Black Friday sale is live till Sunday 26 Nov 2018. 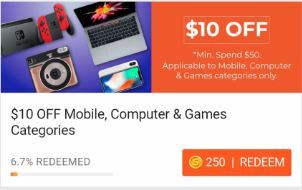 Not only Black Friday sale discounts that you are getting, but you can purchase gadgets with additional $10 off with new shopee.sg user account. 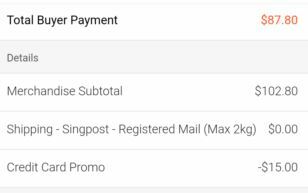 If you are using Citibank credit card, you can stack additional discount of S$15 off with a minimum purchase over $100.00. 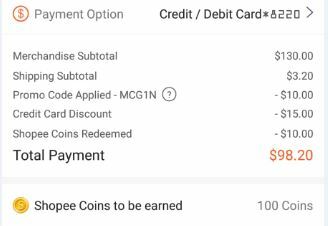 New shopee.sg user could get up to $25 off on top of Black Friday discount. 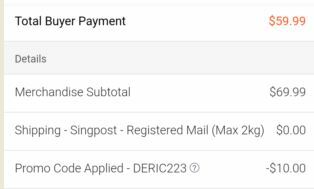 During checkout process, select credit card to make payment, preferably Standard Chartered or Citibank credit cards. 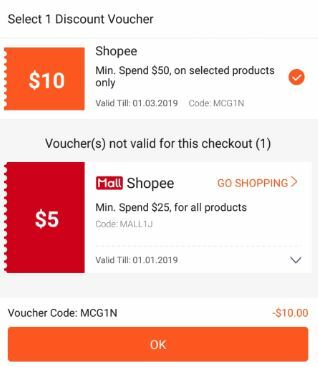 - $15 off with Citibank Credit Card – Valid from 22 November 2018 – 26 November 2018 with minimum purchase of $100.